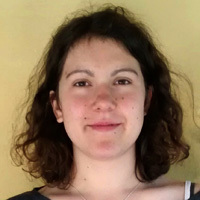 Elsa Maishman is a student journalist specialising in Theatre, Comment and News. She discovered an insatiable thirst for theatre and comedy at the Edinburgh Fringe in 2014, and subsequently resolved to watch as many shows as possible at university – perhaps to the detriment of her degree in French and Spanish. She writes regular reviews for The Cambridge Student, and, having been the Editor-in-Chief of that publication this year, is currently the Chair of its Board of Directors. Copyright © 2006 – 2018 Fringe Guru Ltd and other contributors. Fringe Guru is a company registered in Edinburgh, number SC360286.